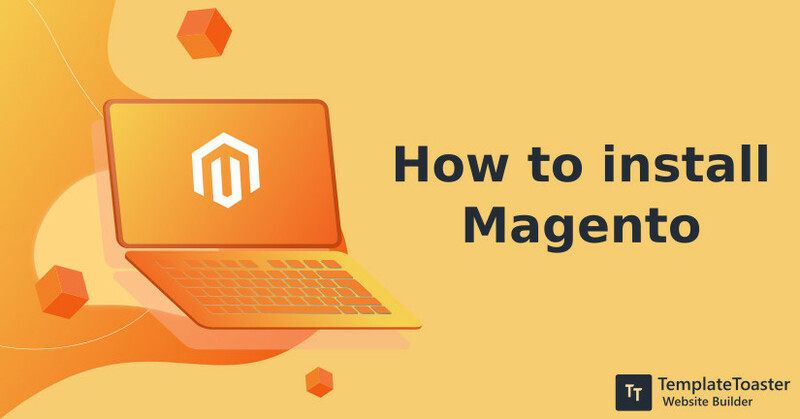 If a thought of creating a Magento theme from scratch makes you anxious then I assure you after reading this blog post you will be all ready to create a beautiful Magento theme all by yourself !! Magento 2.2 release encapsulates significant enhancements in platform security and developer experience. It included upgraded technology stack with pipeline deployment. It facilitated separate build and deployment stages that can run separately. After that in the same year, Magento update is launched. It’s really exciting to see Magento update so soon. Let’s see what all new it presents!! Magento 1 was the first version of the platform which was originally released in the year 2008. The designers of the platform had the intention of building an open-source software suitable for the needs of small and medium scale businesses. 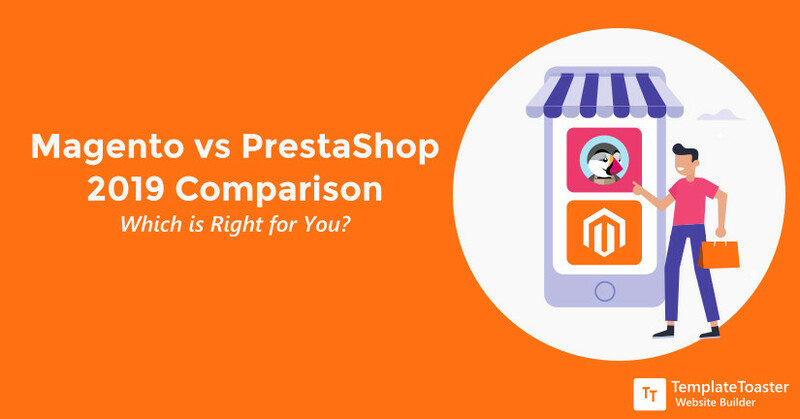 From the results, it is evident that the designers achieved their goal since more than a quarter of small and medium scale businesses with an online presence use Magento. However, people complained about Magento 1 which had many limitations. Consequently, the designers developed another better version of the software. The designers wanted to release Magento 2 in the year 2011 but they stopped the production because of other problems behind the scenes of the public. 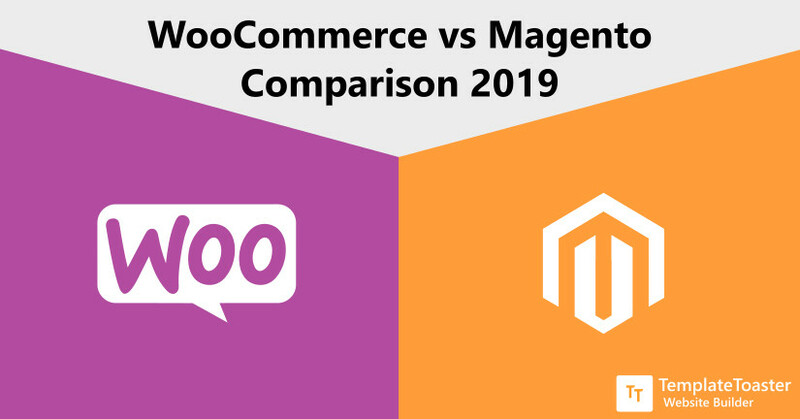 A lot of acclamation accompanied the eventual release of Magento 2 in the year 2016 because the developers had carefully taken into account the customer feedback. 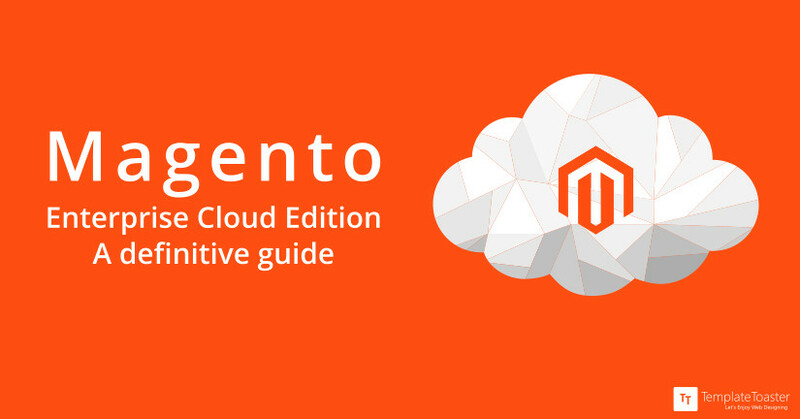 Magento Enterprise Cloud Edition (MECE) is a hosted edition making the work a whole lot easier. It is a Platform As A Service (PaaS) solution that allows the developers of your own company to program the code and customize according to your needs. 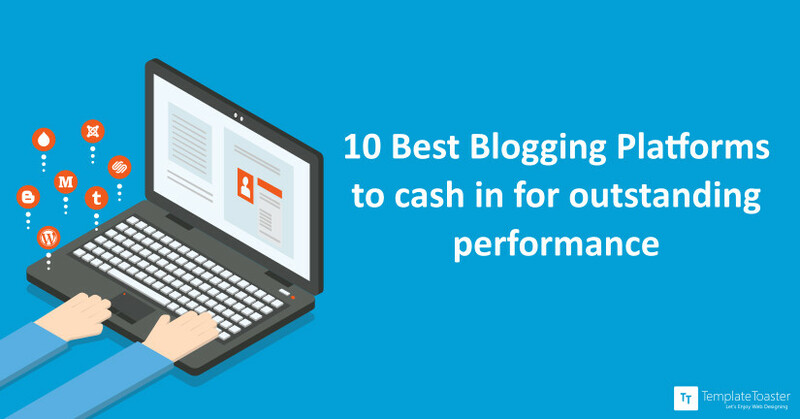 This makes it easier to handle traffic and load on the website and deal with the demand more easily. Besides, the fact that it is based on AWS makes it a lot more accessible and trustworthy. Magneto has become the trending online business solution, that exists during last 5 years. 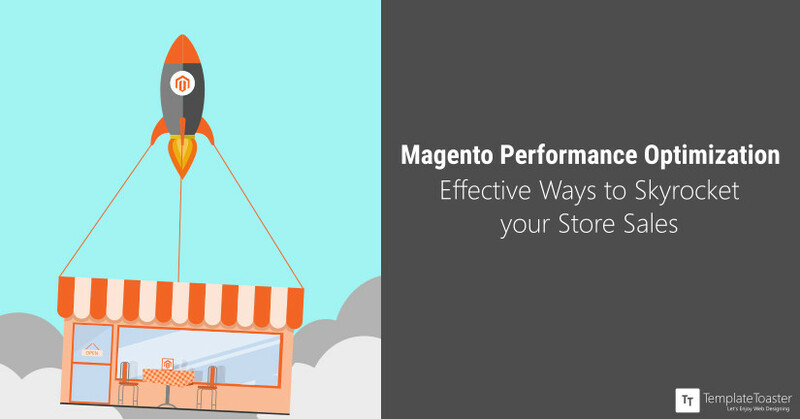 Magneto is a leading ecommerce platform having above 27% market share. Magento has been used and downloaded over 4 million times and now Magento 2.0 is following the same path. 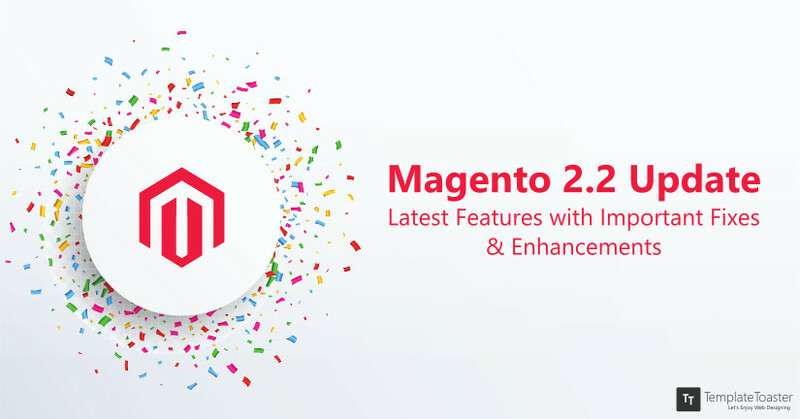 Magento 2 has come with new updates and features; this new version of the platform plays an important role in the growth of e-commerce market. 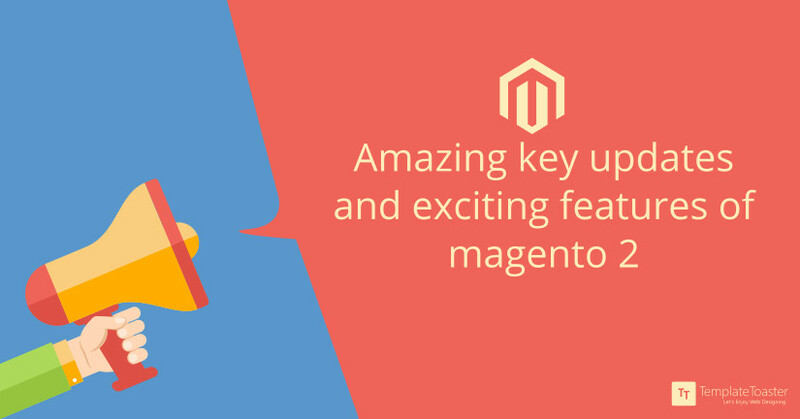 In this article you can find the best updates and amazing features of Magento 2.0.